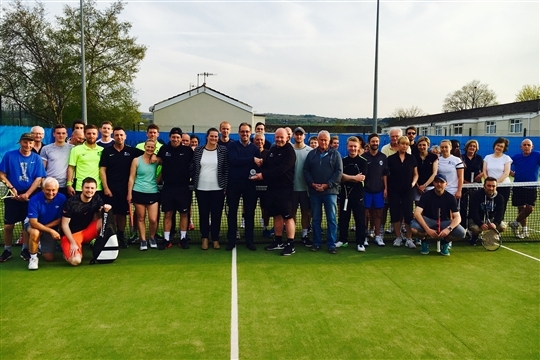 We are a very friendly, very sociable club offering tennis at all levels. We have 6 all-weather courts, 3 of which have floodlights, we have access to another 3 hard courts with floodlights so whether you fancy competitive team tennis, social fun tennis or are a complete beginner taking up the sport for the first time, we are the club for you. 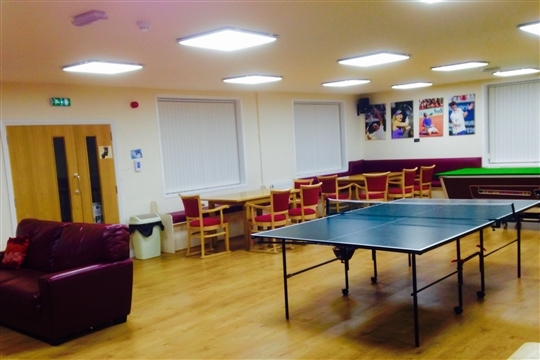 We have tennis coaching available for juniors, seniors and starters, the Club plays all year round and enters teams in both winter and summer, local and national leagues; we offer the largest range of activity at the club to provide something for absolutely everyone!